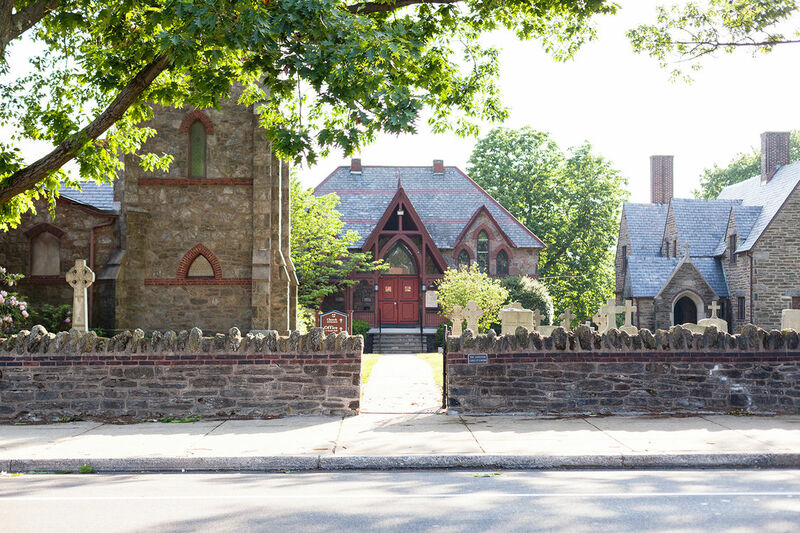 The Philadelphia Historical Commission has adopted a Thematic Historic District along Ridge Avenue in Roxborough. Through the Office of Councilman Jones Jr., and following the passage of the Ridge Avenue Demolition Moratorium on December 20, 2017 (Bill No. 170821), the Philadelphia Historical Commission has adopted a Thematic Historic District along Ridge Avenue in Roxborough. The Ridge Avenue Roxborough Thematic District identifies buildings, structures and sites linked by association, plan, design or history. The purpose being to ensure the preservation of historically significant buildings and structures along Ridge Avenue from the Wissahickon Creek to the Montgomery County line. The Philadelphia Historical Commission (PHC) hosted a public presentation on Wednesday, July 18, 2018 6:00 p.m. at Roxborough Memorial Hospital's Wolcoff Auditorium located at 5800 Ridge Avenue Philadelphia, PA 19128. During this public meeting, the staff of the Philadelphia Historical Commission (PHC) presented preliminary information on the nomination of a Ridge Avenue Thematic District, as well as an overview of the design review process for exterior renovations to designated buildings. The Philadelphia Historical Commission nomination includes basic information, descriptions as well as essays on the significance of nominated resources. 188 properties have been identified as part of the historic district nomination and are detailed in the Ridge Avenue Roxborough Thematic Historic District Inventory. Review the nomination as well as the historic inventory prepared by the Historical Commission below. The PHC held two public meetings to consider the Ridge Avenue Roxborough nomination. At the first meeting on Wednesday, September 12, 2018, the PHC's Advisory Committee on Historic Designation assessed the merits of the nomination and received public comment. The Committee voted to recommend that the nomination demonstrates that the Ridge Avenue Roxborough Thematic Historic District satisfies Criteria for Designation A, C, D, and J for historic designation. At the second meeting on Friday, October 12, 2018, the Philadelphia Historical Commission reviewed the nomination, the Committee's recommendation and received public comment. The district was then adopted by a majority vote. Ridge Avenue contains an assortment of apartment buildings, single family homes, apartment complexes, institutions as well as commercial storefronts. Of the close to 300 properties within the Roxborough Business Improvement District over 200 are considered commercial storefronts. All Ridge Avenue commercial storefronts are eligible for the Storefront Improvement Program. This program can reimburse up to 50% of the cost of eligible improvements—up to a maximum of $10,000 for a single commercial property, or up to $15,000 for a multiple-address or corner business property. For more information, read the SIP Guidelines and Application below. Want to learn more about historic designation? Visit the Philadelphia Historical Commission's Frequently Asked Questions Page.